DEKKER understands that no two applications are the same. In the power industry, key factors such as condenser pull down, vacuum level and reliability are critical to your bottom line. That’s why we developed our AquaSeal PowerGen condenser exhauster systems. With significantly improved efficiency, these liquid ring vacuum pump systems offer a rapid return on investment. When used to replace steam ejector systems, an immediate payback is possible. It’s part of our commitment to develop solutions both innovative and economical. 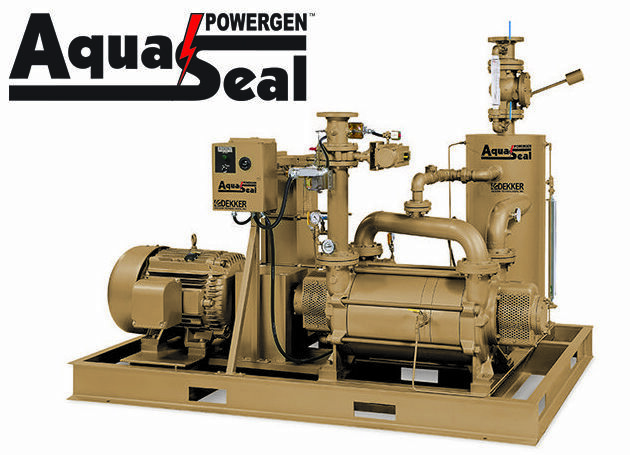 AquaSeal PowerGen liquid ring vacuum pump systems are as reliable as they are affordable. Available in capacities from 20 to 28,000 CFM, the versatile design and sturdy construction can withstand even the most abusive applications. 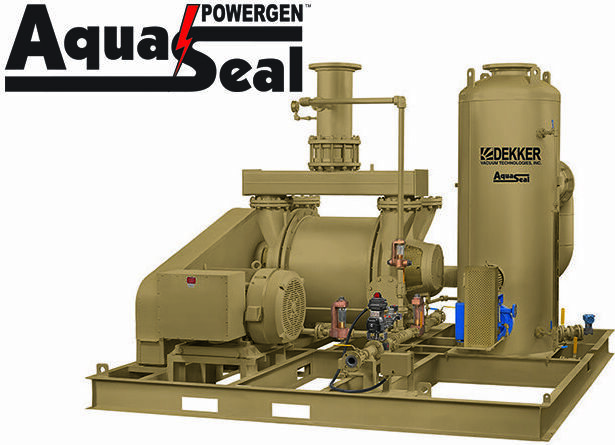 AquaSeal PowerGen systems utilize leading-edge technology and deliver superior performance. DEKKER’s commitment to innovation and quality provides efficient, cost-saving solutions to the power industry. 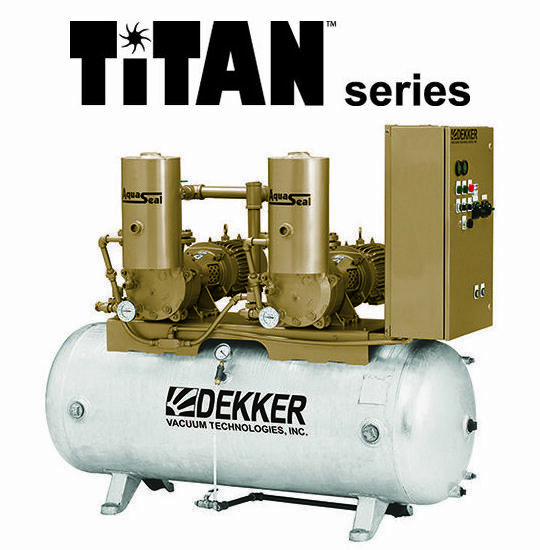 DEKKER vacuum systems will help save you money without sacrificing quality. We provide a broad range of choices resulting in the most efficient and reliable products on the market. 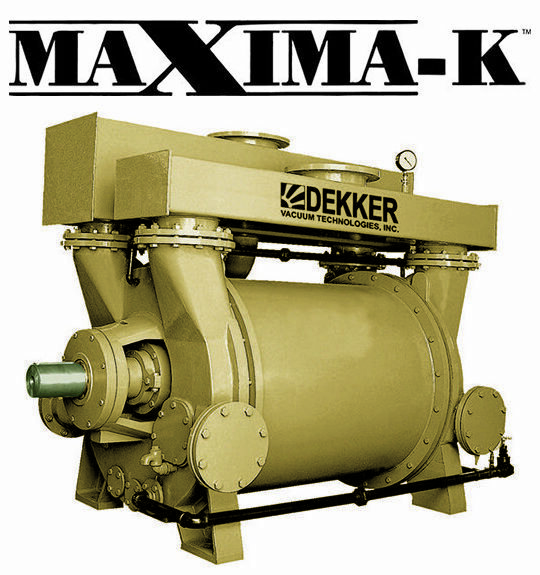 That, and a proactive approach to problem solving, makes DEKKER the ideal partner for your power industry vacuum needs. Contact DEKKER for a free on-site assessment of your power plant and see the savings for yourself. Want to Know More About DEKKER?